Judges Ready, Skippers Ready, Set, Go! Athletes Ready for Calgary! Teams across Alberta are busy preparing for the first competition of the season. Rope Skipping Alberta is pleased to invite all members and the general public to attend the 2018 RSA Masters Competition & Workshop hosted by Calgary Jump Crew ! Join us on March 3-4 at Henry Wise Wood High School (910 75 Ave SW in Calgary) to cheer on the 95 athletes who are entered in the 2018 RSA Masters Competition. Gym opens at 8:00 am. Competition starts at 9:00 am. Gym opens at 8:00 am. Athletes should be prepared for warm-up by 8:15 a.m. 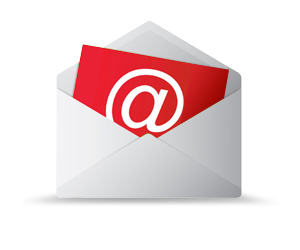 There will be a meeting for all clubs, coaches, judges, competition volunteers and parents in one of the auxiliary gymnasiums starting at 8:15 a.m. This meeting is open to everyone, and clubs are strongly encouraged to have representatives attend due to the nature of discussions. 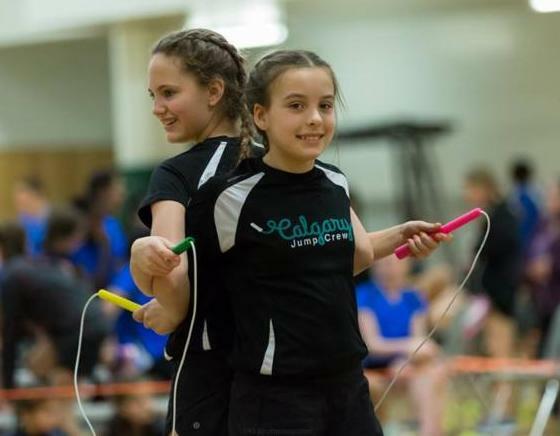 Rope Skipping Alberta invites all athletes to register to compete at the 2018 Alberta Rope Skipping Championships, proudly hosted by Camrose Spirals . How Should Periodization Planning Factor into Rope Skipping's Competition Schedule? 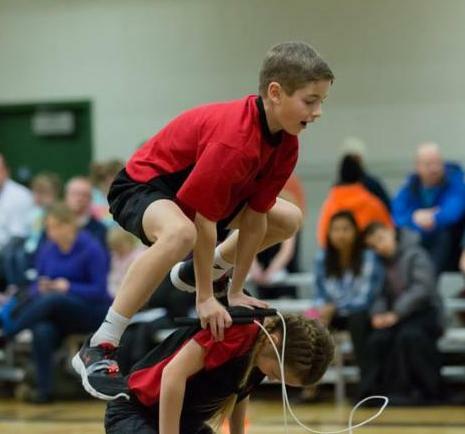 As Rope Skipping Alberta will be discussing competitions for the 2018-2019 season during the Master's workshop in Calgary on March 4, it is important to consider the role of periodization in the planning of the competition schedule. This will help to prepare athletes for optimal performance at the Canadian championships and international competitions. Simply put, periodization is time management. As a planning technique, it provides the framework for arranging the complex array of training processes into a logical and scientifically-based schedule to bring about optimal improvements in performance. Periodization sequences the training components into weeks, days and sessions. Periodization is situation-specific, depending upon priorities and the time available to bring about the required training and competition improvement. In the Long-Term Athlete Development context, periodization connects the stage the athlete is in to the requirements of that stage. Sport for Life suggests sample annual plans for periodization diagrammatically for summer and winter sports respectively. While the same principles apply at each stage, their application will be different at Learn to Train , Train to Train , Train to Compete and Train to Win . Rope Skipping Canada has updated the following documents on its website. All members are encouraged to review them.